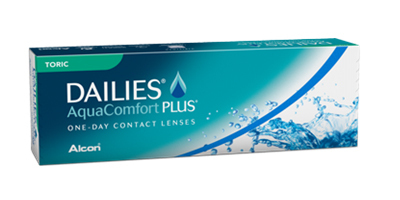 Dailies Aqua Comfort Plus Toric lenses are designed with ultra-thin edge technology which features three times more moisturising agents, moisture is released at every blink to ensure that your eyes stay fresh all day no matter what environment you are in. 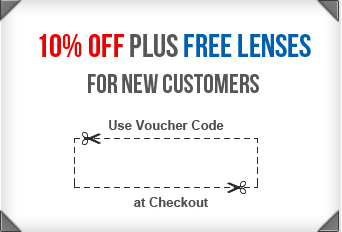 These lenses are a replacement for the discontinued Focus Dailies Toric lenses. 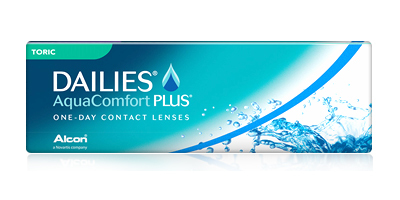 Contact lens type: Daily disposable soft contact lenses for Astigmatism.